Due to the large size and its basic vertical body planes, bus washing systems primarily utilize vertical or tilting rotating brushes. Through the use of high speed rotation, these brushes will fully clean the bus body, including the windows. 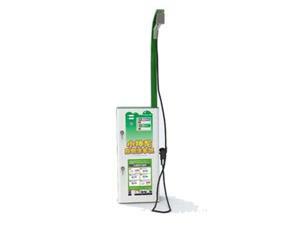 Our bus wash system works quickly, and can be installed in bus parking lots, repair plants, charging stations and more. Bus Wash Equipment with Rollover 3 BrushesBus wash equipment with 3 roll over brushes (CB-730) has two lateral brushes and one overhead brush. It is most often used for washing buses and trucks where the length does not exceed 18000mm, the height does not exceed 4200mm, and the width is 2700mm. During the washing process, the bus remains motionless, and the bus wash machine will move the brushes around the vehicle. Shown below is some basic information. 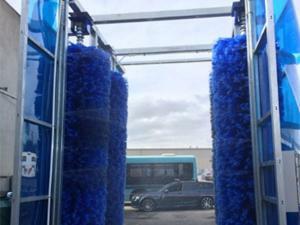 Drive Through Bus Wash System with 4 BrushesThe drive through bus wash system with 4 brushes (CB-740) features a fast washing speed, which makes it suitable for car washing plants with a large amount of traffic. 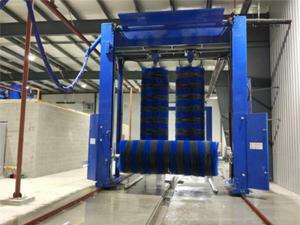 This wash system will wash the head, tail, and both sides of the vehicle, and is applicable for washing 20 to 40 cars per hour. Full-automatic PLC electronic control system improves the security. Drive Through Bus Wash System with 5 BrushesThe drive through bus wash system with 5 brushes (CB-750) features a PLC fully-automatic computer system to improve the security and high pressure water system, which increases the washing speed. 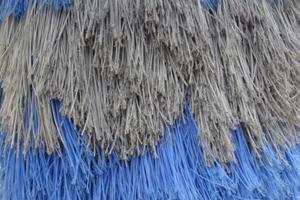 The bus system washes both buses and trucks using 4 lateral brushes and 1 overhead brush. Further details are shown in the table below. 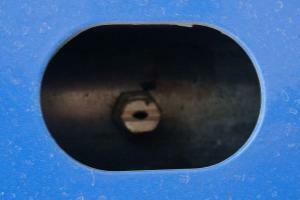 A high pressure water system increases the washing speed. 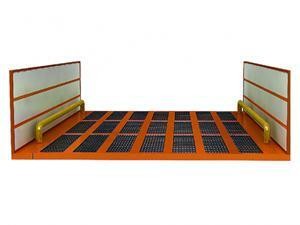 High pressure water prewashing-foam washing-low pressure water washing. 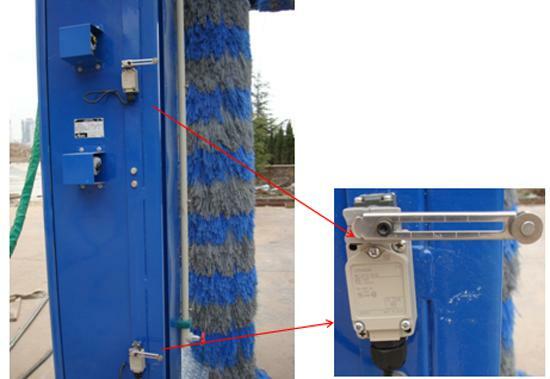 Three pairs of photoelectric sensors are mounted on both sides of the entry and pre-washing gantry in order to accurately sense the vehicle movement position. 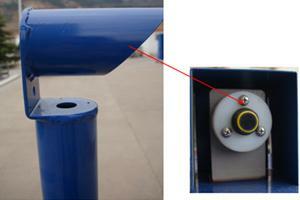 The gantry pre-washing system is made from a special material that forms a fan nozzle. 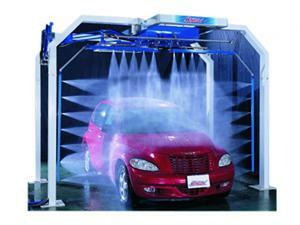 24 high pressure spray nozzles surround the body for a complete wash performance. 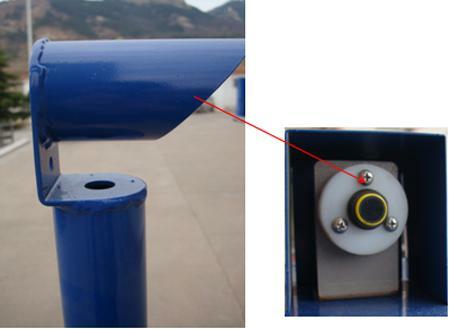 The gantry pre-washing device is equipped with two pairs of limit switches to accurately sense the car movement positions. 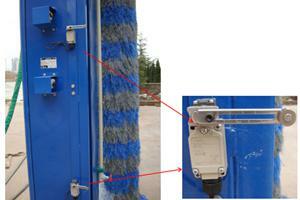 Brushes on our bus washing equipment are made of high quality nylon. These brushes are soft and harmless to car paint, without sacrificing the cleaning performance or water absorption performance. 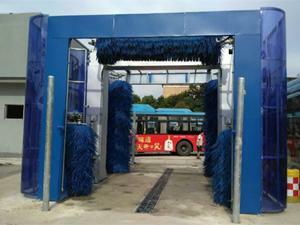 This series of bus washing equipment is suitable for the cleaning of trucks, buses and other oversized vehicles. 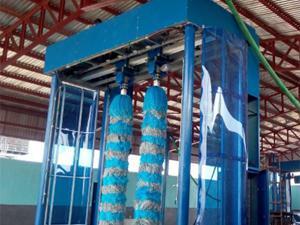 In addition to these systems, other car wash systems are available.